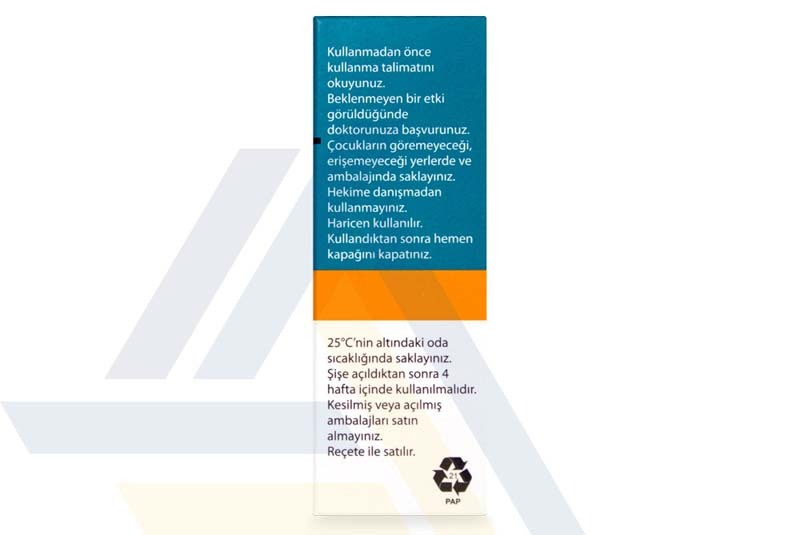 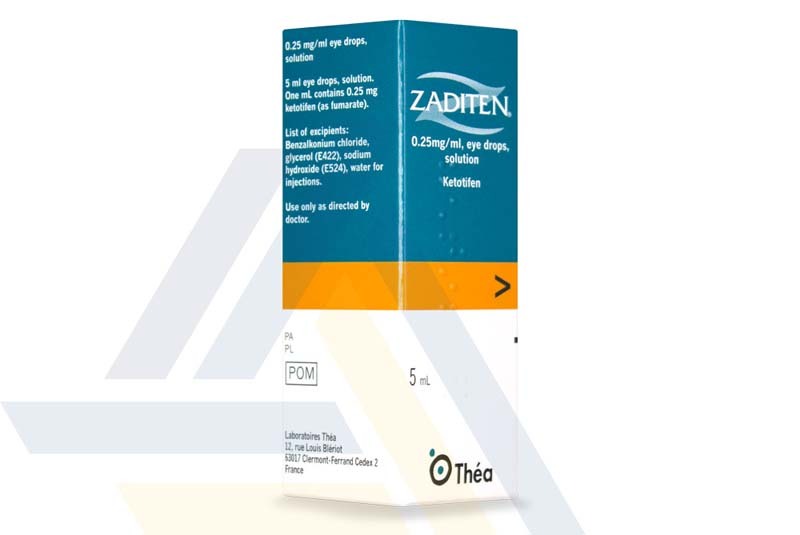 Order Zaditen from Ace Medical Wholesale. 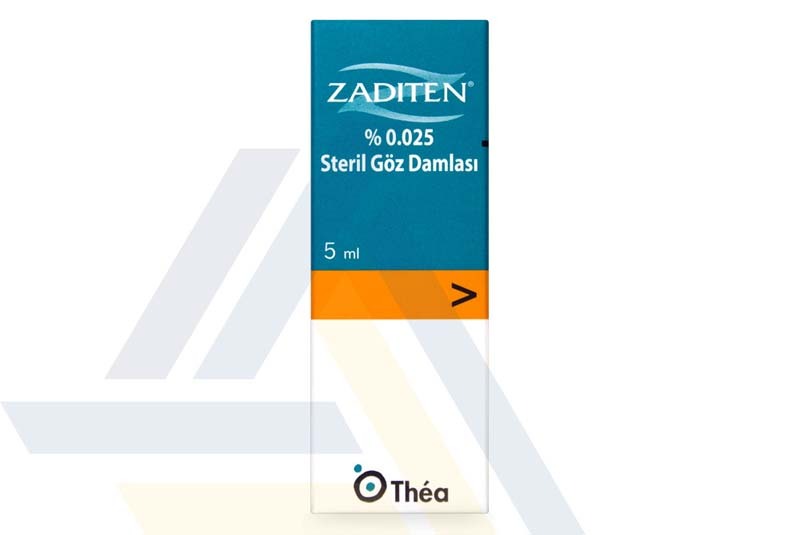 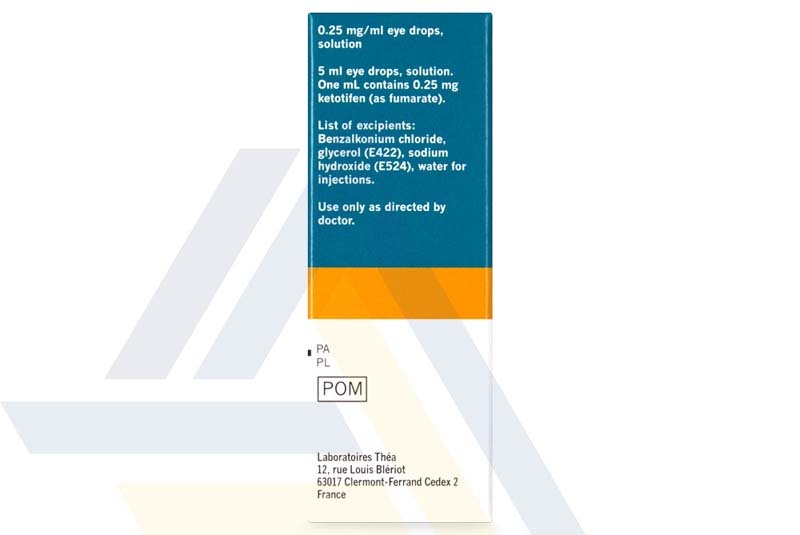 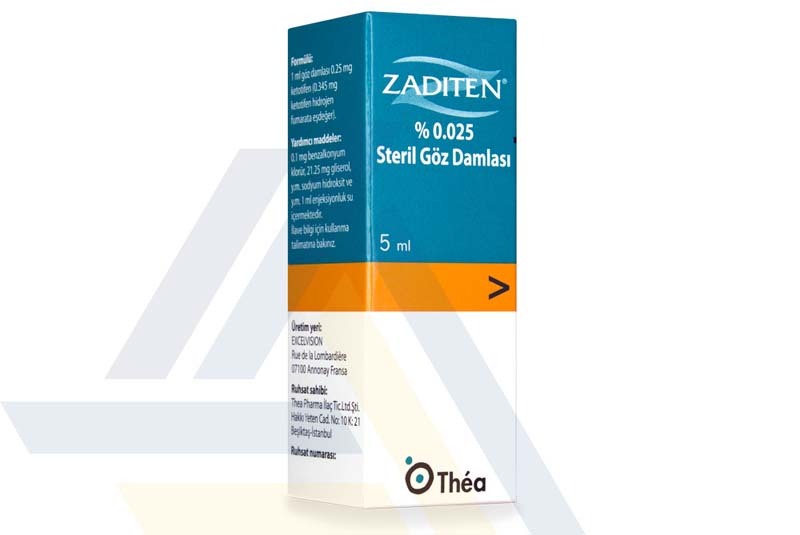 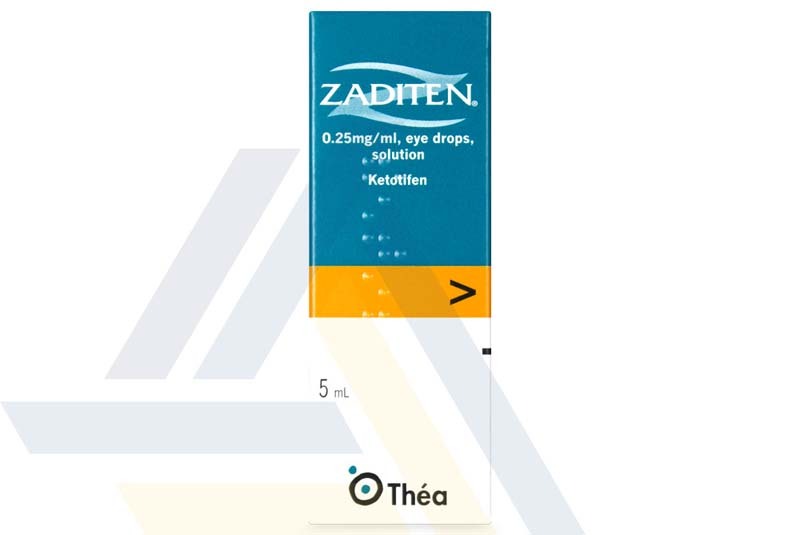 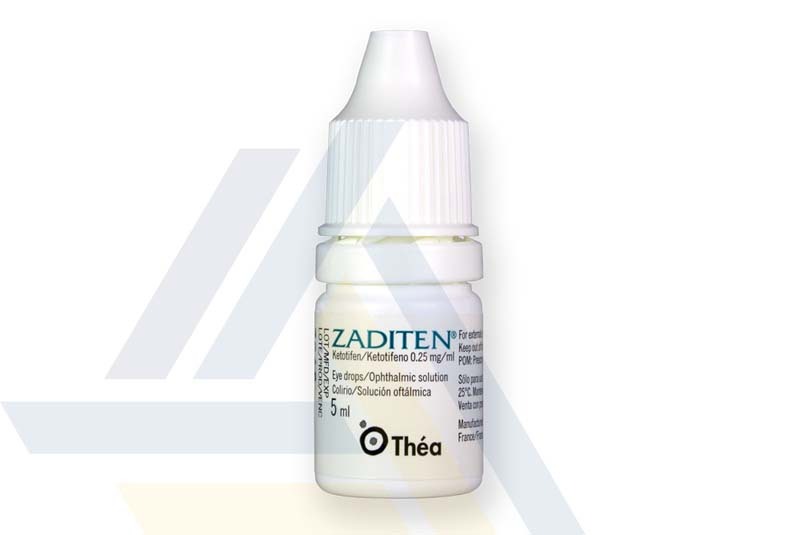 An ophthalmic solution containing the antihistamine ketotifen, Zaditen acts on H1 receptors to block the action of histamine, thereby reducing symptoms of an allergic reaction. 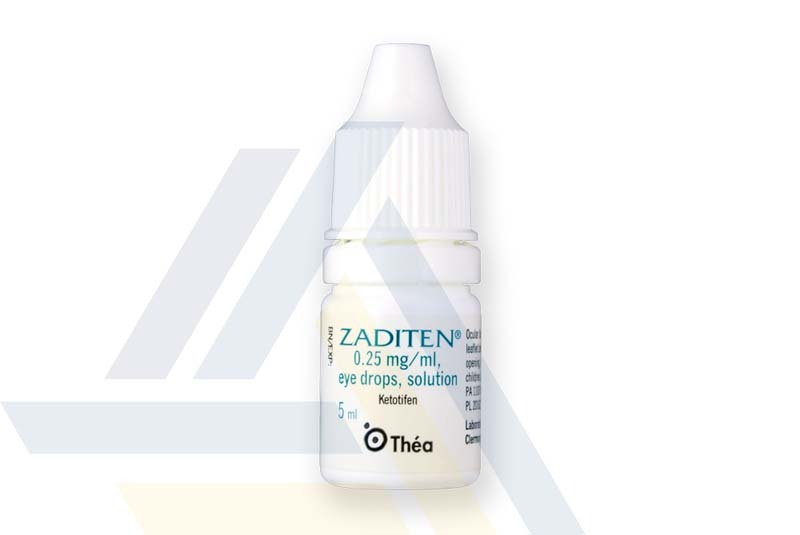 These drops can be applied to the eye to temporarily improve certain symptoms related to seasonal allergic conjunctivitis like swollen, watery, and itchy eyes or eyelids.